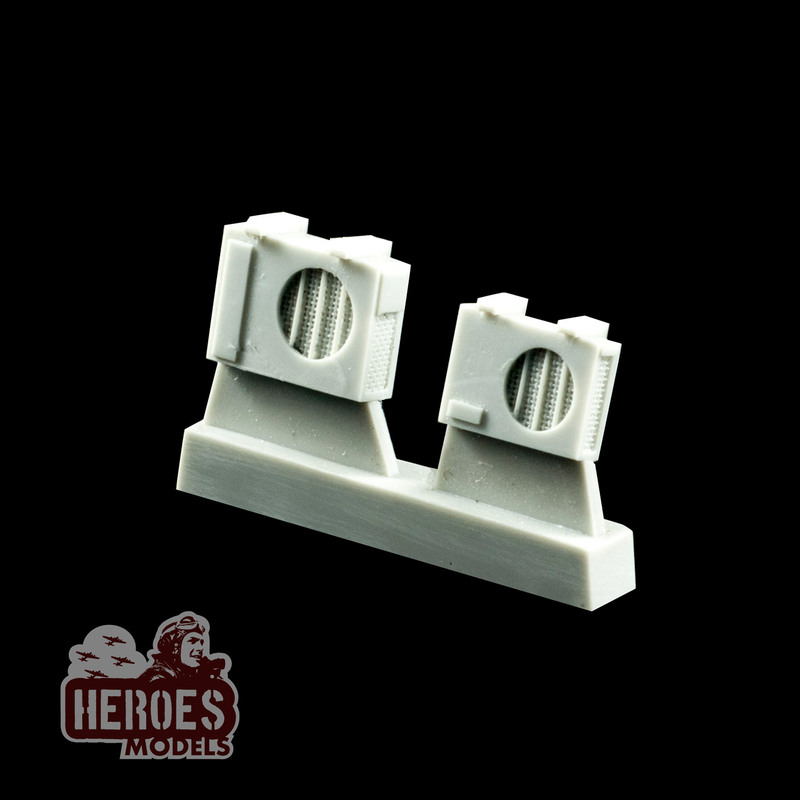 Two air conditioner external units in 1/72 scale. 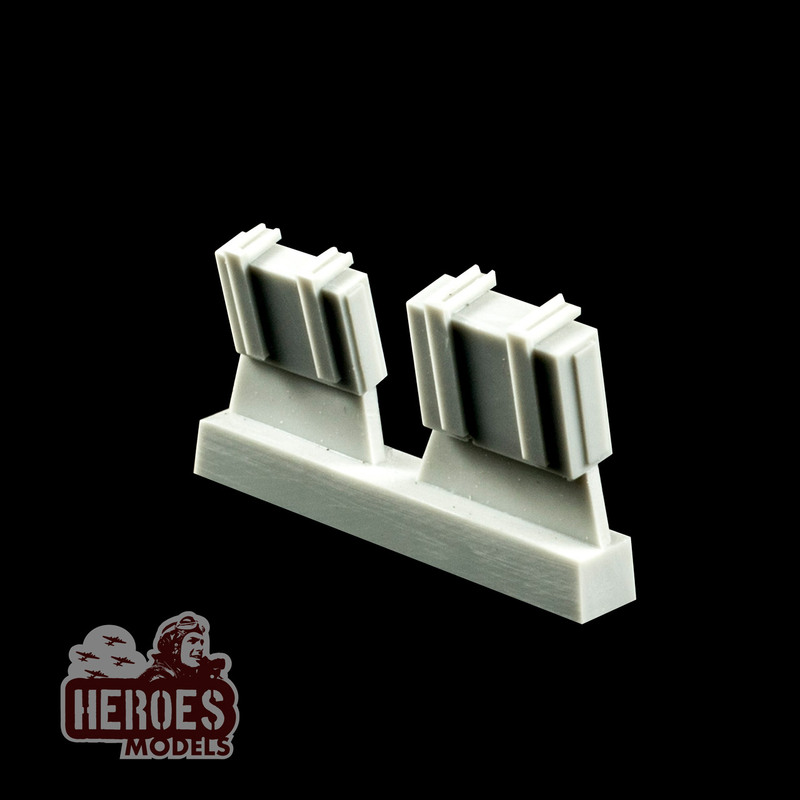 Two air conditioner external units in 1/72 scale. They are a very nice details for your urban diorama.